What’s a Good Christmas Gift for Someone Who Loves Wine? Since you are a wine lover, there is a big chance your friends are wine lovers too. Hence, there is no better gift for someone who loves wine than wine itself. As you would expect, not any bottle will do. There has to be a good story about it – something that makes it special. Probably one of the most famous Croatian sparkling wines, Diplomat is definitely your go-to bubbly when it comes to impressing your friends. 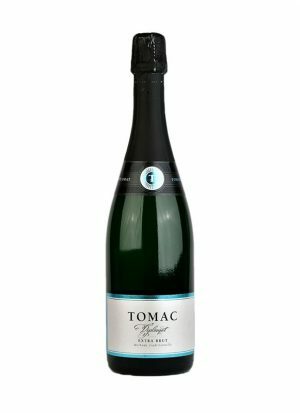 Other than the fact that Tomac winery specializes in sparkling wines, what makes this one so special? Well, believe it or not, grapes for this wine are traditionally picked by foreign diplomats on their mandate in Croatia. There is this thing called “diplomatic harvest” that takes place only in the best vintages and its result is this crisp sparkling wine (80% chardonnay + 20% Plavec Žuti – indigenous grape) aged for 4 years before disgorgement. Its buttery and brioche notes left no diplomat indifferent. If your friends are more into natural wines (which are very hip at the moment), than Ines in White is the perfect gift. 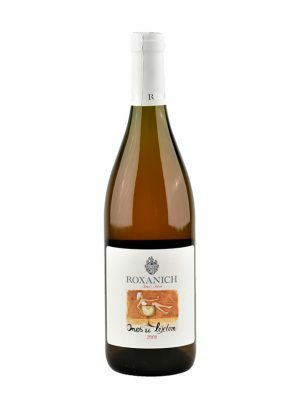 Coming from Roxanich cellar located in the heart of Istria, Ines is a particular cuvee of 7 different grapes, not typical for that area: Vermentino, Glera, Savignon Blanc, Pinot Blanc, Pinot Gris, Tokai Friulano and Riesling Italico. Moreover, it is an orange wine that was macerated for 70 days and then aged for 4,5 years in wooden vats. Its name is the winemaker’s dedication to his wife Ines. A very personal approach to wine, you must agree. This bold red cuvee of Cabernet Sauvignon and Merlot hides a beautiful love story. 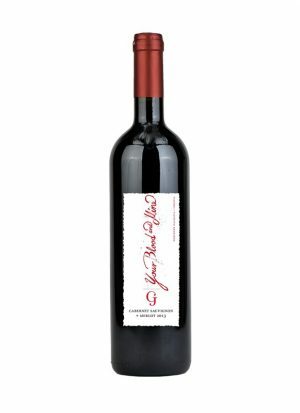 It is the only wine made by Gino & Jadranka (G&J) – a couple very passionate about wines. Its name represents the perfect combination of both male-female principle as well as French-Croatian liaison (French grape varieties and Croatian terroir). Its rich colour and intense flavours are in balance with fine tannins and alcohol. This opulent and spicy red is a perfect choice for cold winter evenings, not to mention that it is a symbol of an everlasting love. 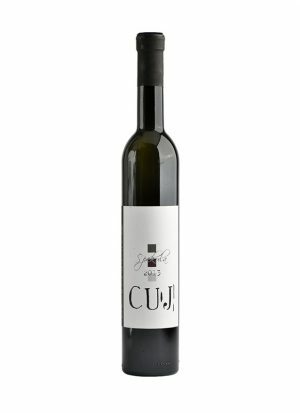 Špekula is a semi-sweet wine made of Moscato White grape, which loves Istrian terroir and gives great results. Even though this may sound as a stereotype, this wine is a no brainer when it comes to gifts for ladies. Most of them will find its notes of basil and elderflower irresistible. It can be served as a perfect end to a perfect dinner since it pairs nicely with all sorts of desserts because it is not too sweet. Furthermore, it is believed that this grape variety has an aphrodisiac effect on ladies. 5. Wine Gift Vouchers – now available on our online store, so go check it out! Think out of the box when it comes to Xmas wine gifts for your dear ones. This is a perfect opportunity to discover wines from “the new old world”. Avoid the Xmas shopping frenzy by placing your order today and get your wines delivered straight to your doors. You never know, maybe your next favorite is hiding among the aforementioned. Happy holidays!